A Mountain Home woman changed her plea to guilty on drug-related charges and was put on probation for 10 years during a session of Baxter County Circuit Court last week. Twenty-six-year-old Brittany Nicole Wedgeworth was arrested along with a co-defendant when officers served a search warrant at a residence along Bomber Boulevard near Mountain Home High School on July 18th last year. 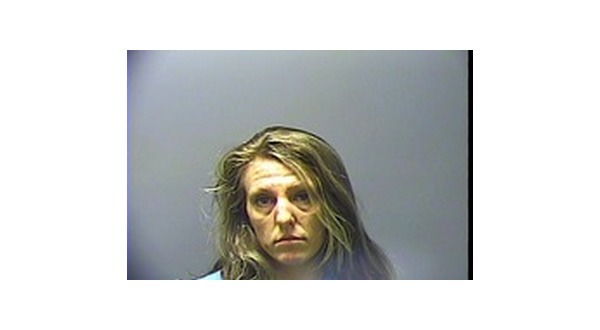 When searching the residence, officers found a box under a bed in a room shared by Wedgeworth and her male co-defendant. The box was reported to contain suspected drugs, Suboxone strips and NARCAN kits used to counter drug overdoses. Officers found packaging for other Suboxone strips by the bed, along with marijuana and smoking pipes. A container fixed to Wedgeworth's purse held suspected methamphetamine. Wedgeworth's sentence was imposed under provisions of Act 346, the first offenders' law. If Wedgeworth stays out of trouble during her probation, she can apply to the courts to have her record sealed.